The Modular Lightweight Load-carrying Equipment (MOLLE) Attachment System: the current military standard for quick and easy attachment of different pockets and accessories to chest harnesses, vests, and packs. 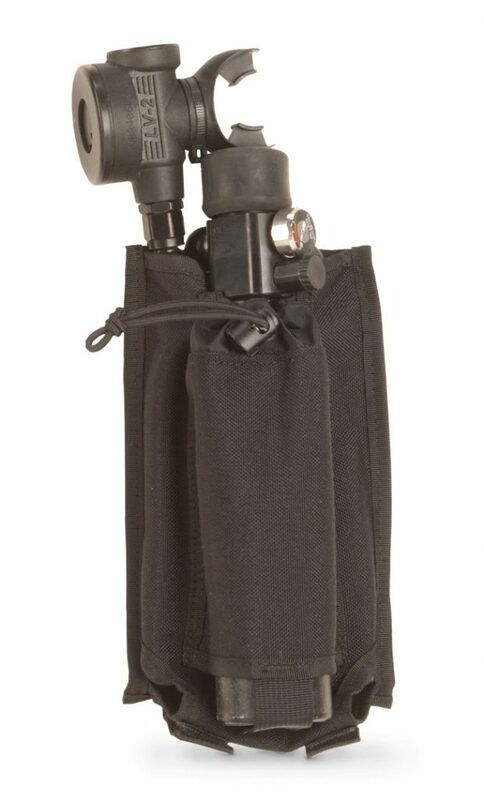 MOLLE allows you to custom organize your gear by attaching the types of pockets and attachments that work best for you. 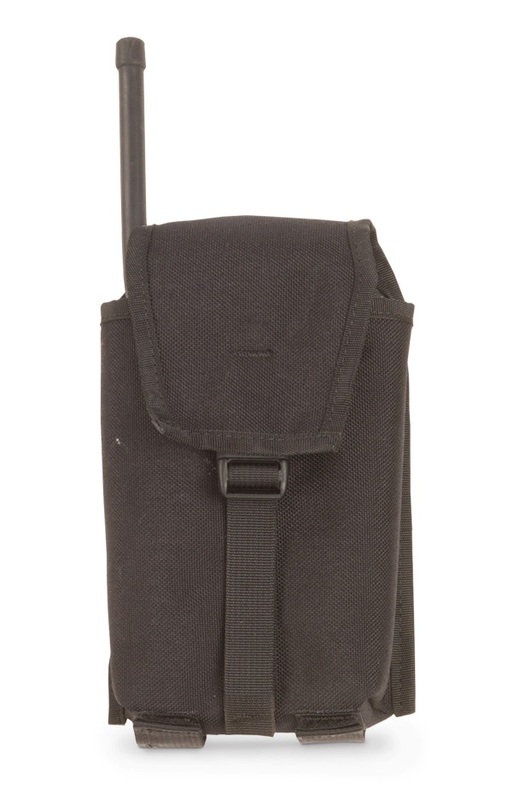 MOLLE pockets are infinitely adaptable. Our hook-and-loop attachment system can be woven through existing MOLLE attachment systems, including those on our new Whitney and Palisade packs. 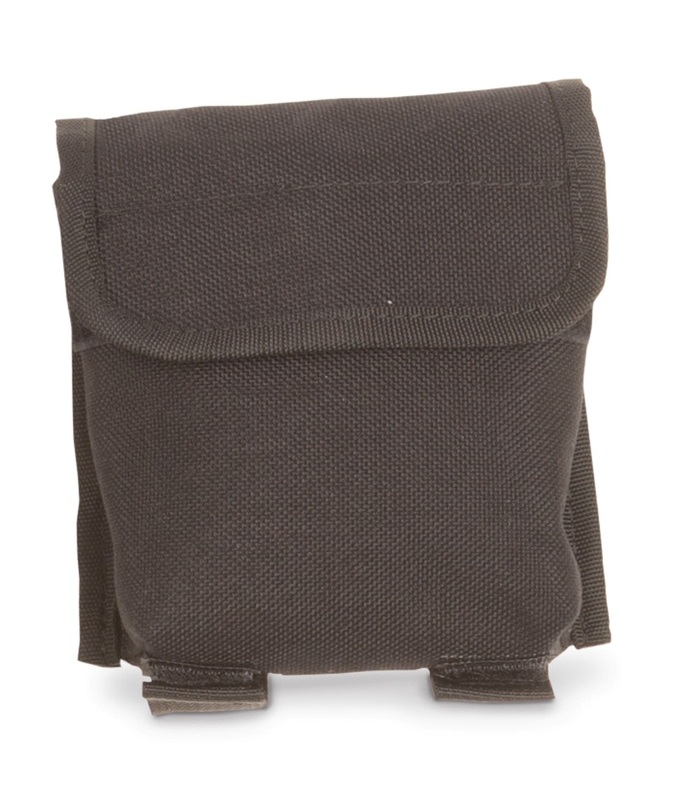 When full, our MOLLE pockets are snug and secure, do not sag, and remain firmly attached.